These records are issued by the Ministry of Education and Culture of the Republic of Indonesia through its Institute of Musicology and Choreography in Djakarta to commemorate the International Ramayana Festival in Pandaan, Indonesia, in September 1971. 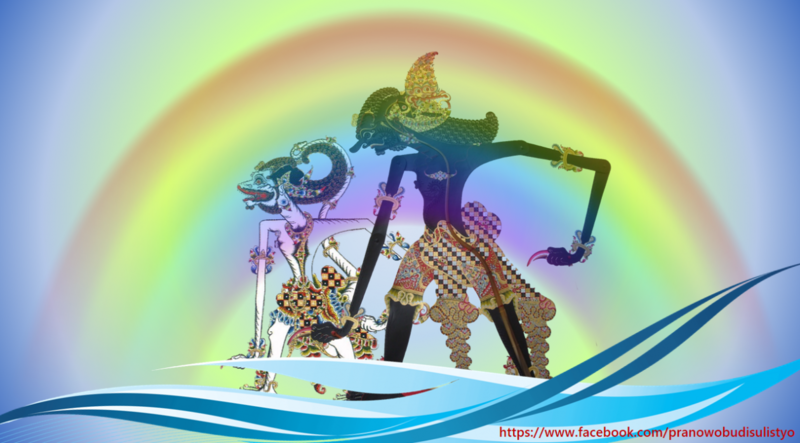 The recorded music has been selected from the accompaninment of the dance performance from 4 cultural areas in Indonesia depicting scenes from the Ramayana epic. Played by the orchestra of associated musicians of the regional Committee of the International Ramayana Festival in Bandung conducted by R. Sjabar Riswara K.